There are tones of read, unread and unwanted email stored in our mail box, why they stored because we feel bore to delete them at the same time. How it will be when we delete email by using keyboard shortcuts, yes you can do this with very easily and here I will show you how to select and delete your read/unread email by using keyboard shortcut keys. 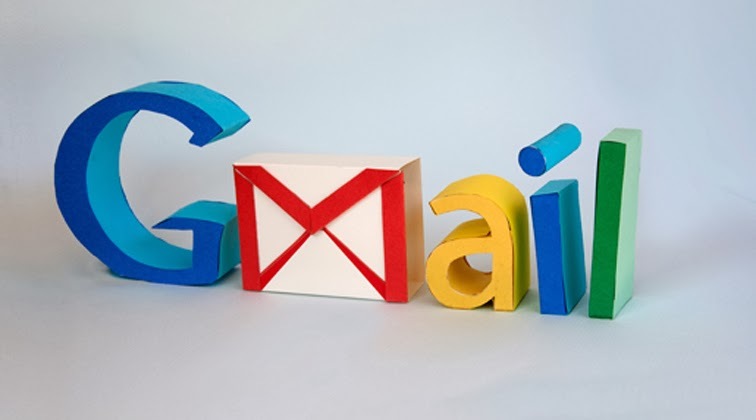 You don’t need to install any extra software or any other things, this option is available in your Gmail account just we need to find out in the right way. Just follow the steps how to do this. 2. Click on “Gear > Setting> General” and then slowly go down and find “keyboard shortcuts” turn ON that. 5. For selecting all read mail press "Shift+*r"
6. 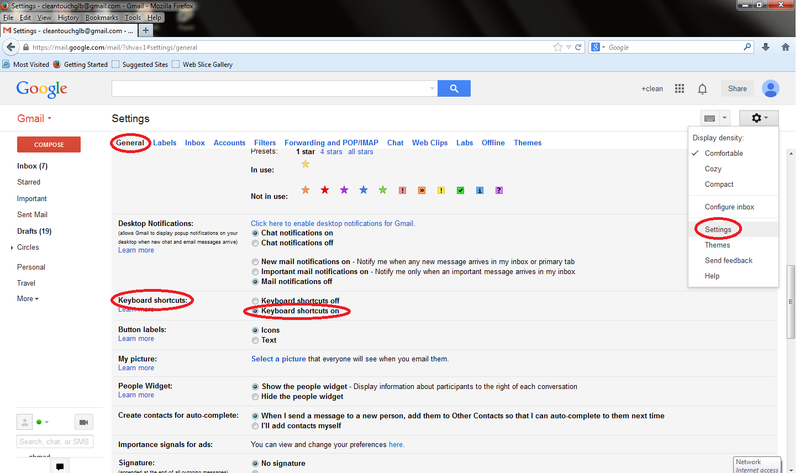 For selecting all unread mail press "Shift+*u"
8. For none all mails press "Shift+*n"